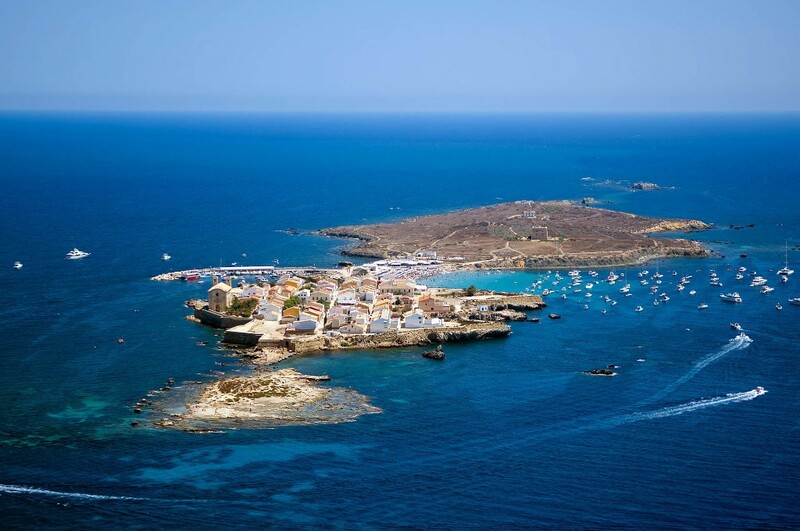 The beautiful island of Tabarca is an unmissable spot for sightseeing in the Costa Blanca. As you set foot on the tiny island it is just like stepping back in time and there is so much to see! The church, the museum, the old square, the lighthouse, and particularly the coves and beaches of crystal clear waters where you can practice some top class snorkelling. You can get to Tabarca in one hour from the Torrevieja port but also from Guardamar, Alicante and Benidorm. Tabarca is the only inhabited island in the Valencian Community and is just 1,800 metres long by 400 metres at its widest point. There is an abundance of flora and fauna to see and the waters around the island have been declared a Marine Reserve and are protected, although water sports are still allowed. There are also several restaurants where you can try traditional dishes such as paella.